Essilor, famous for the Varilux lens, was the world’s first varifocal, which was invented in 1959. Since then over 200 million Varilux lenses have been manufactured worldwide. 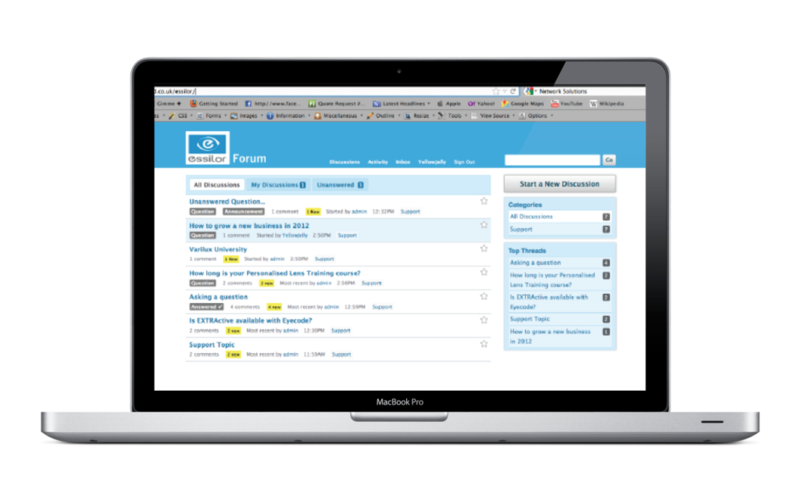 Yellow Jelly & Partners was appointed to create a forum for the Essilor Knowledge Base for their optician members which stand at over 4000 in the UK alone. 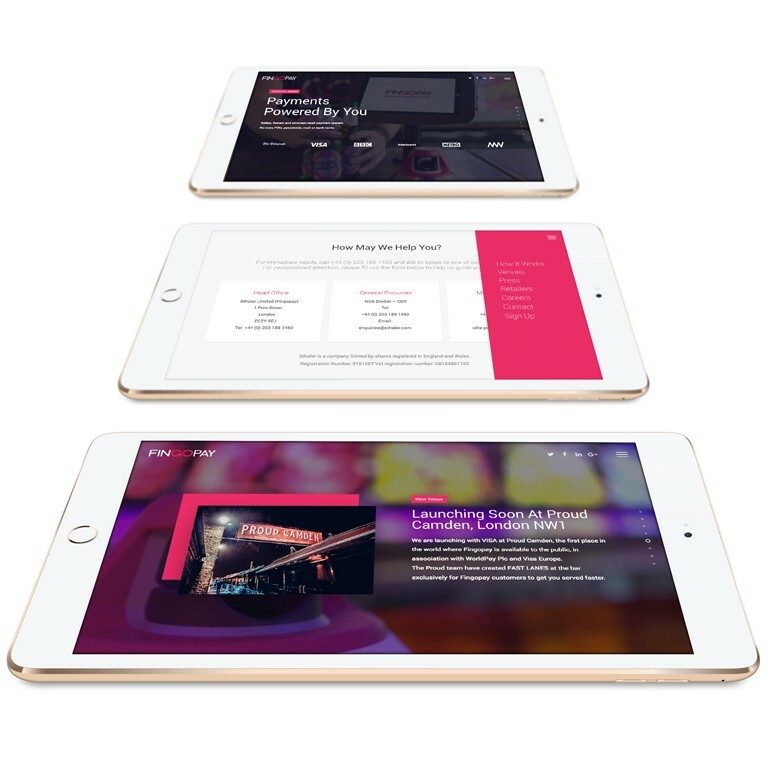 YJ & P created a backend, stand-alone resource for its members where they could share information and tools to help them within their high street practices. 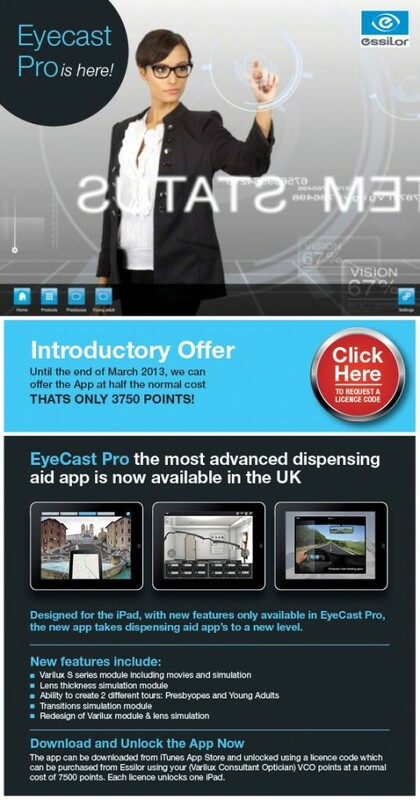 The web design team also assisted with an email marketing campaign to promote their Eyecast Pro app. If your a company that requires some extra marketing help, feel free to contact us for a chat.